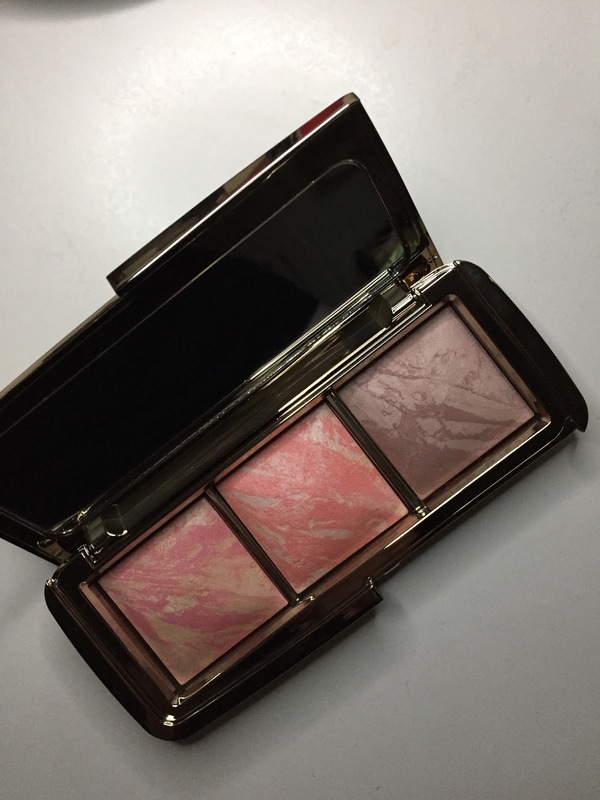 If I had to pick my most desirable palette for 2014, I think the Hourglass Ambient Lightning Blush Palette is definitely the one. I love the Ambient Lightning Powder (recent post here), and the coordinating blush in Diffused Heat (post here). I kept tossing the idea of getting a couple more shades of the blush, but the price did hold me back. I am glad that I did! My most look-forward shade is Mood Exposure . 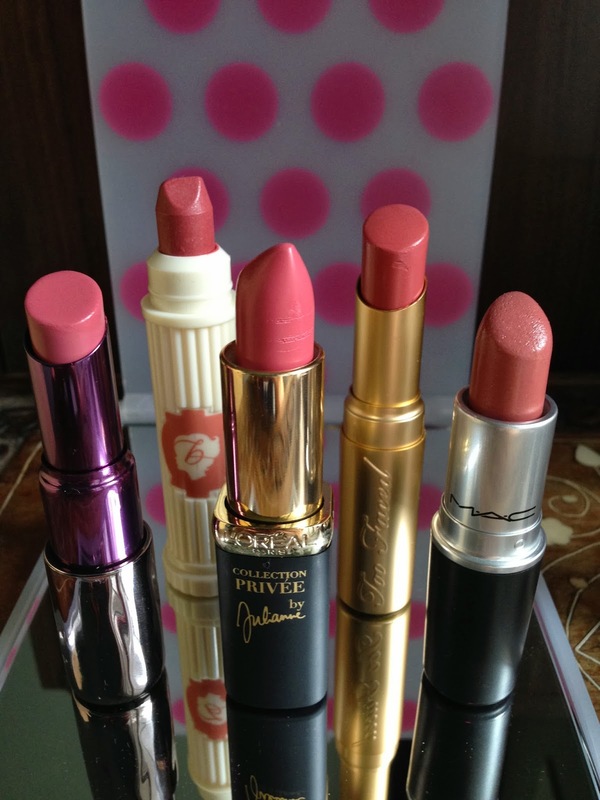 The soft plum shade is a beautiful colour for fall! The only tiny criticism is the shiny gold packaging is super attracted to fingerprints. Not the best when it's brand new and is covered in fingerprints within minutes! 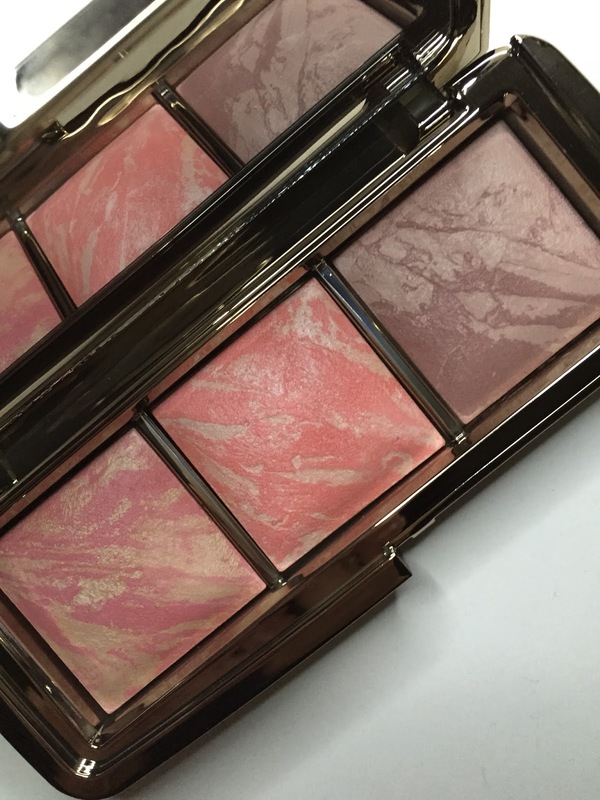 Do you own any of the Hourglass blushes? 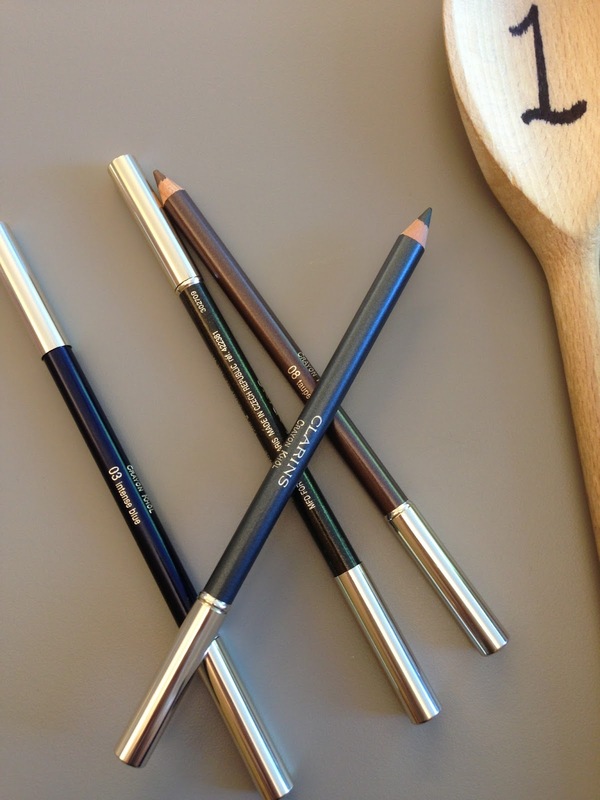 Will you be tempted to buy this palette?